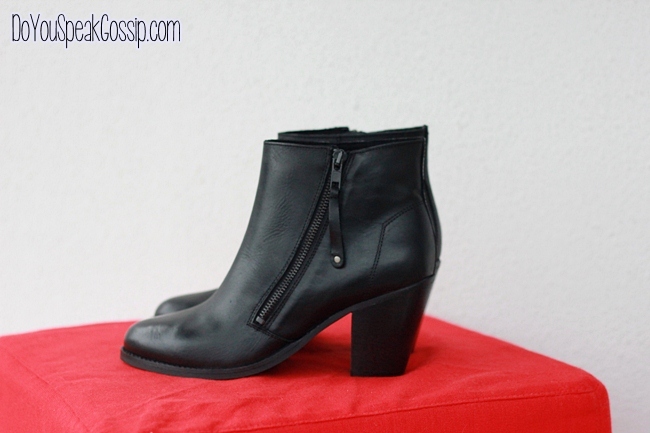 ankle boots Archives - Do You Speak Gossip?Do You Speak Gossip? Hey guys! This is my second collaboration with Luigi footwear and this time I have new favorite styles to share with you. Read my latest article to learn about the brand, and check out my photos below for some shoeporn. These babies have been on my hands for a couple of weeks now, but I was too busy showing you my latest outfit posts, that I didn’t have the time to do a post about them. 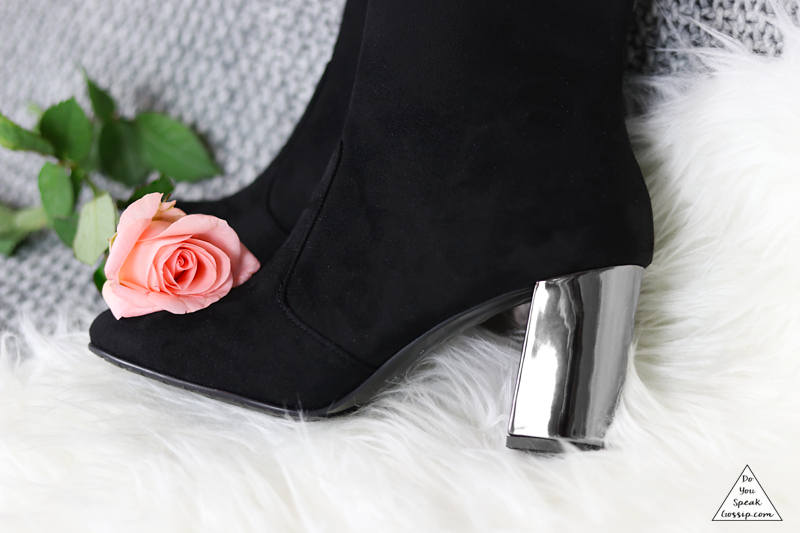 Now, that time has finally come and I’m happily presenting to you, the latest addition to my closet, my new Betty London low heeled ankle boots. I needed something with a low/mid heel for every day, and since that something wasn’t part of my closet already, I searched hard and found these ones. The site said to size down, but I didn’t because I was too afraid they’d be too small for my feet. Now I see they were right, but since I’ll be wearing them with thick socks all winter, I don’t mind. They’re not anything special, but what do you think? The latest addition to my shoe closet is these Bourne Agatha wedge ankle boots, bought via my favorite e-shop, spartoo.gr. I never had winter wedges, and I really loved these ones…I bought them with 50% off, and they’re still available in many sizes here. I can’t wait to wear them! What do you think?